Dr. Taylor is a perfectionist when it comes to dentistry. That is a great quality for a dentist to have! Her skills, education, experience, and techniques provide our patients with the very best outcomes that modern dentistry can offer. TOP NOTCH care! I couldn’t ask for a better dentist. Dr. Taylor is so gentle, considerate and knowledgeable. She checked in after hours and went above and beyond to make sure I was happy. I have never been one of those people who loved going to the dentist, but now I truly do! 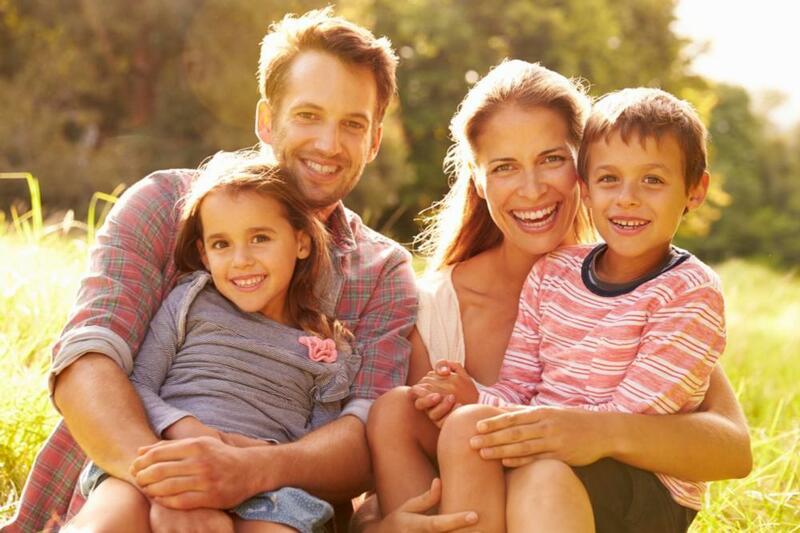 Central Park Dental provides the best care anywhere! Dr. Taylor and her staff are kind, gentle, thorough, informative, and efficient. She has provided me with excellent dental care for many years. I would highly recommend Dr. Taylor as your dental choice. Her thorough diagnostic skills, top-notch expertise and reassuring manner left me feeling comfortable and confident in my dental choice. She presents herself as highly professional and genuinely caring about you and your dental health. 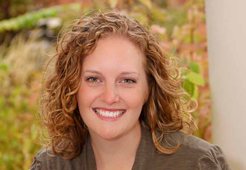 I have followed Dr. Taylor to her new practice in Stapleton and could not be more pleased with Central Park Dental. Dr. Taylor has a light touch and I trust her advice on all things teeth! Her staff is thorough, kind and efficient. Never have I felt in more capable hands when it comes to dentistry as I do with Dr. Taylor. I look forward to being her patient for years to come. Welcome to Central Park Dental, the general dentistry practice of Dr. Karlyn Taylor. We can’t wait to meet you and your family. We currently welcome new patients of all ages to our beautiful Stapleton dental office and look forward to serving you. Our mission is to provide top-quality dental care in a professional and comfortable environment. We strive to exceed expectations and give our patients the best dentistry has to offer. No two patients are alike, so we customize your treatment plan to meet your current health needs. 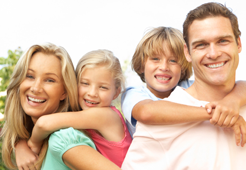 We treat each patient with the utmost respect and care, just like we would want our families to be treated. Developing long-term relationships with our patients is important to us. That way, we can support your oral health in the best way possible – with your goals in mind. By using the best materials and providing comprehensive care, Dr. Taylor is able to provide our patients with smiles that make them feel and look their best. We will always provide information about your dental conditions and your treatment options so you can make an educated choice about your oral health. We approach dentistry with a comprehensive philosophy that allows you to achieve and maintain optimum oral health and wellness. By placing an emphasis on preventive dentistry, many of our patients find that they can often avoid many serious dental conditions or at least address them when they are easier to treat. In many cases, we can provide treatment right here in our Denver dental office, without the need for a referral to a specialist. This convenience is something that our patients truly appreciate. We work with most PPO dental insurance companies and we are in-network with Delta Dental Premier. We also offer convenient financing plans that allow you to pay for your treatment over time. We proudly serve the Stapleton, Lowry, Park Hill, Montclair, Hilltop, and Aurora communities. 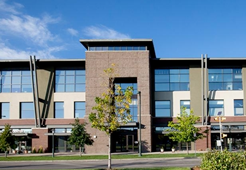 Our office is located in the Stapleton neighborhood in the Central Park Professional Condominiums. We are easy to find across the street from the Bladium Fitness Center and on the third floor above Mici’s Restaurant. We offer a convenient, free parking lot on the west side of the building. 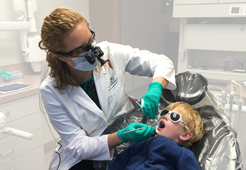 Are You Looking for a Denver Dentist? Contact us to schedule your next dental exam! Whether it is time for you to schedule your six-month dental exam or if it has been awhile since you visited a dental office, we welcome you to contact us and take an important step toward a healthy smile!